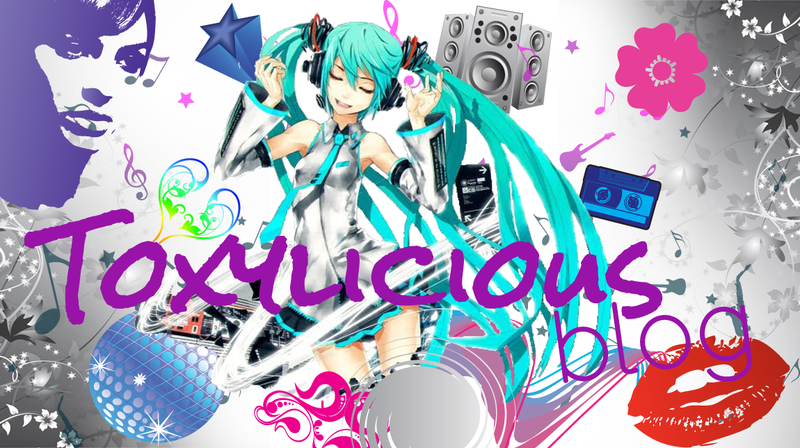 Toxylicious: Mythical & magical - Unicorns making a comeback!! Mythical & magical - Unicorns making a comeback!! 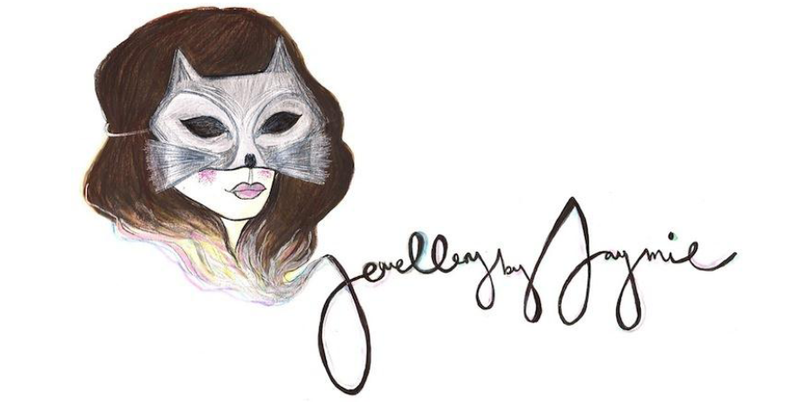 It seems that our lovely Miss Jaymie has gone all mythical on us with her new collection. 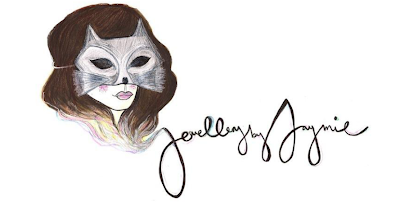 The unicorn is making a comeback and Jaymie has sketched a super cute one for this ring and necklace.. along with a simple yet stunning crystal set chain. Make sure your following Jaymie on Twitter: https://twitter.com/JaymieOC as she regularly posts discounts and flash sales for her site.....so grab yourself an exclusive bargain and head on over.